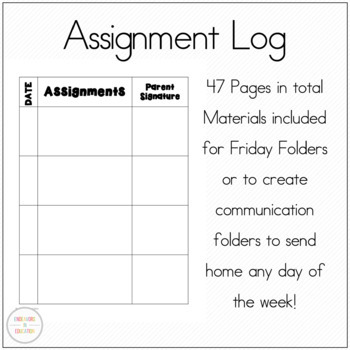 Keep the lines of communication open and hold students accountable for graded work with these folders. 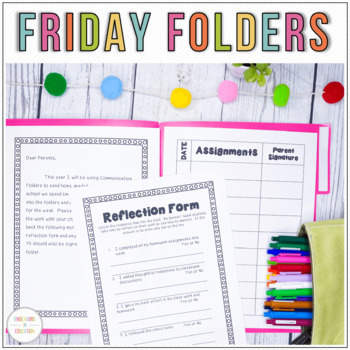 These can be Friday folders or communication folders for any other day of the week. 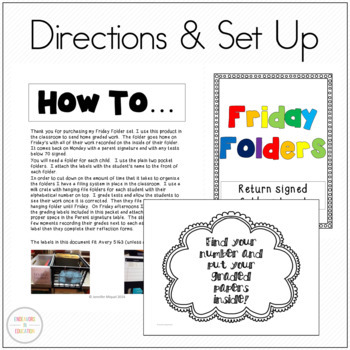 Graded work is sent home and the folder returns to school signed by a parent or guardian. Ink saving templates and templates of varying set-up/color are included for variety. 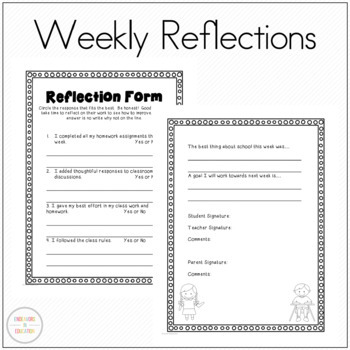 This is a great product for all subject areas to help inform parents about what is going on in the classroom!